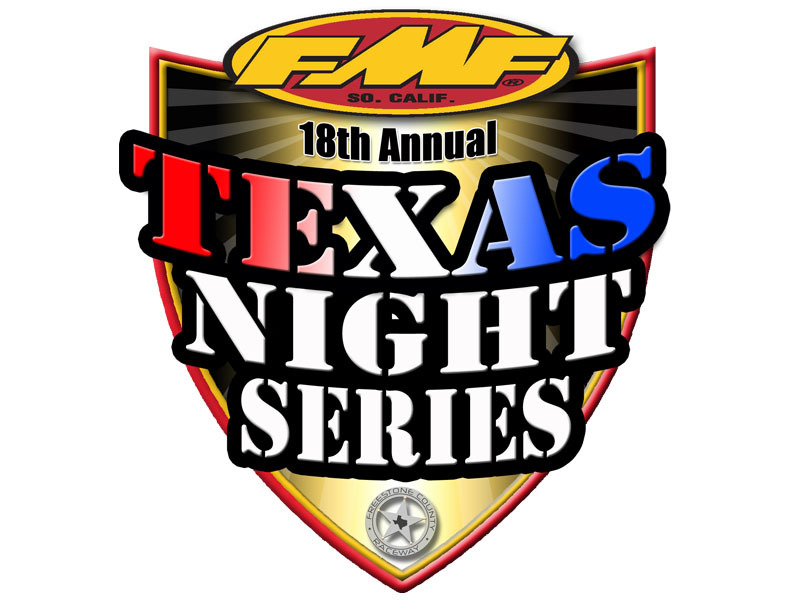 March 27, 2017 (Wortham, Texas) – The light switch is about to flip on for the first time in 2017 at Freestone County Raceway on Saturday, April 8th for the 18th Annual FMF Texas Night Series. 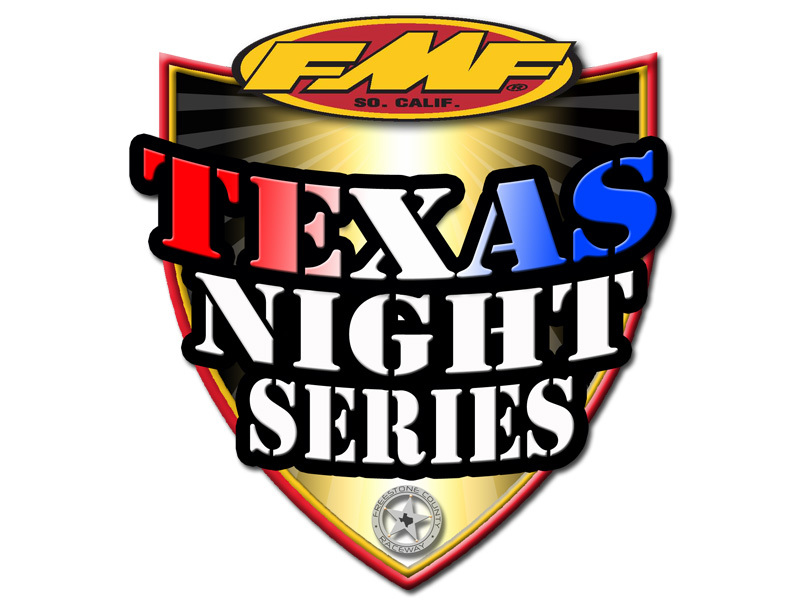 The six (6) round series will begin in April and end in June at the stadium lighting of Freestone MX. 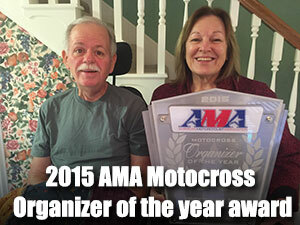 Riders can save time and money by signing up early online. Online registration is now open until 11pm on Tuesday, April 4th. 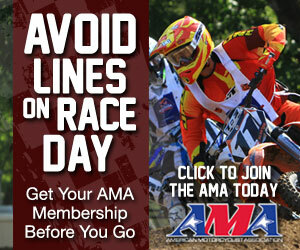 If early registration is not possible, post-registration at the track will open on race day at 2:00pm on April 8th.